Cozy those toes in the woven throws of a colourful lanai blanket. Kick up your feet, these chill vibes run deep. 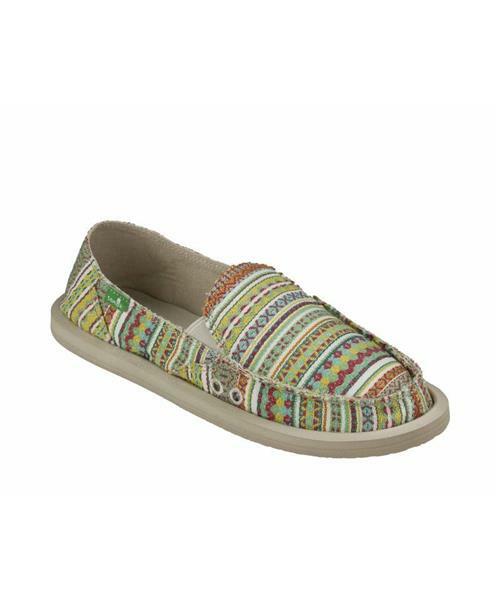 Or cruise around in the bounce-and-cushion comfort of classic Sanuk Sidewalk Surfers®. Features include an antimicrobial additive to reduce odour-causing bacteria, and a high-rebound, premium EVA footbed for supportive cushioning.